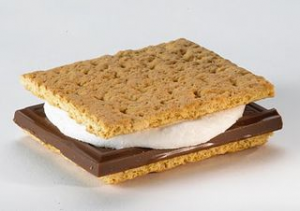 We Want More From Our S’mores! Summer has arrived. I just returned from a week in Minnesota, where it’s so hot you can melt chocolate on the sidewalk! The GOOD news: There are lots of fair trade Kosher chocolates to choose from, and child labor is prohibited in fair trade certification. I’m looking forward to enjoying my first delicious fair trade s’more this weekend! Let us know what you’re planning to do!